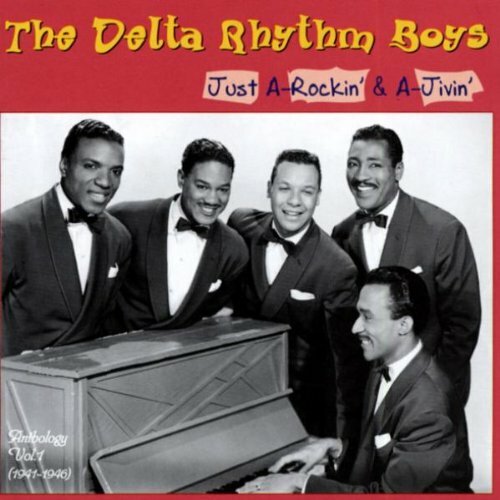 Just A-Rockin' & A-Jivin' - Anthology Vol.1, 1941-46 by Delta Rhythm Boys, The at WA Tunes. MPN: CDBB55108. Hurry! Limited time offer. Offer valid only while supplies last.